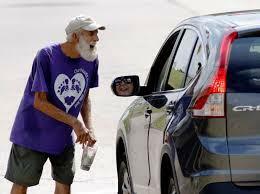 Columbus enacted an ordinace in June concerning aggressive panhandling, but that measure is not part of the ACLU's request. The request includes Bexley, Grove City, Westerville, Whitehall, Worthington, Chillicothe, Circleville, Heath, Lancaster, Newark and West Jefferson. The request says unless the basic needs of homeless people are met - such as food, health care and housing - they have a legal right to seek assitance. 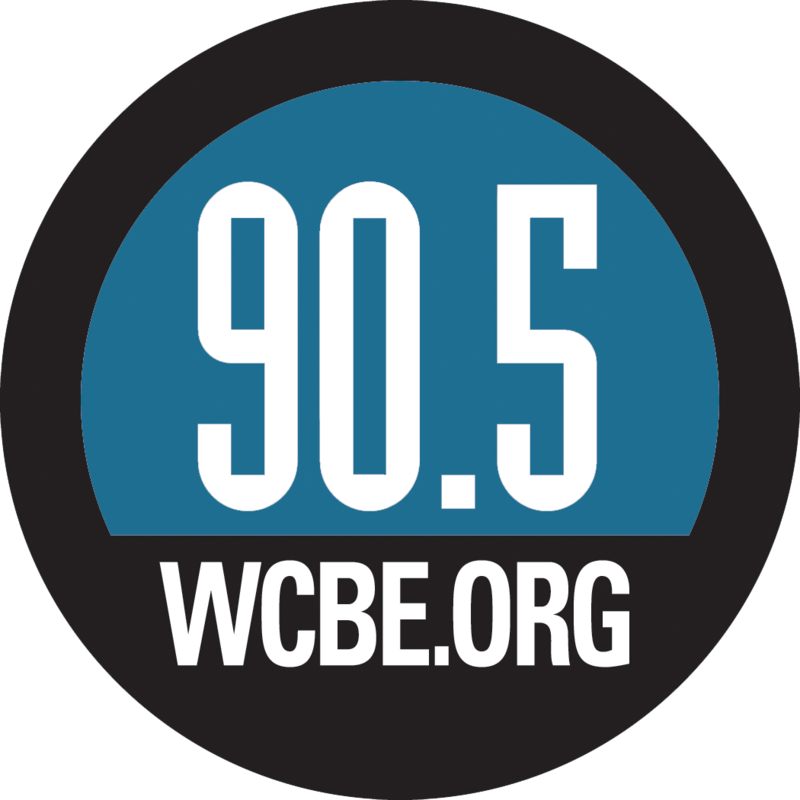 In 2017, the organization challenged Cleveland’s panhandling ordinance. The city repealed it ten months later. Akron and Dayton repealed measures in 2016. Columbus' ordinance was designed to bring the city into compliance with a 2015 U.S. Supreme Court ruling. 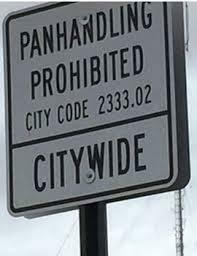 The measure bans aggressive panhandling in the middle of a street or freeway ramp; bars panhandlers from touching people or following someone who has told them no; and creates a three-foot buffer zone around ATMs. 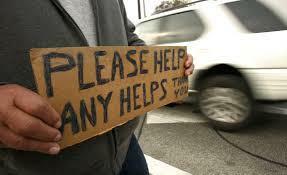 Columbus City Council last night approved an ordinance cracking down on so-called “aggressive” panhandling. 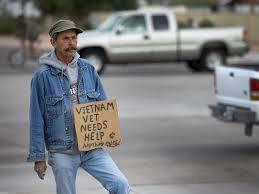 The City of Columbus has stopped enforcing its panhandling ordinance after similar laws were successfully challenged under a 2015 U.S. Supreme Court ruling in an Arizona case about church signs. The City of Columbus has begun erecting signs at freeway ramps reminding people it's illegal to panhandle at exits. 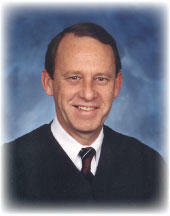 The Ohio Supreme Court is reminding judges conditions are limited under which they may jail an offender for failure to pay fines. 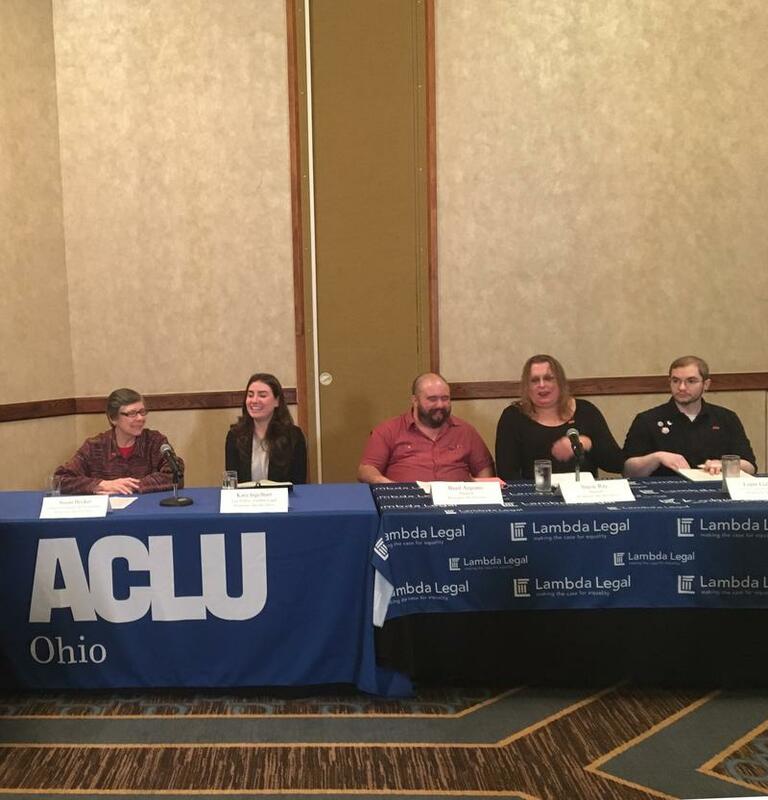 The Ohio Attorney General's office says it's reviewing a lawsuit filed by the ACLU and Lambda Legal on behalf of four transgender people who want the genders on their birth certificates changed to properly reflect their identities. 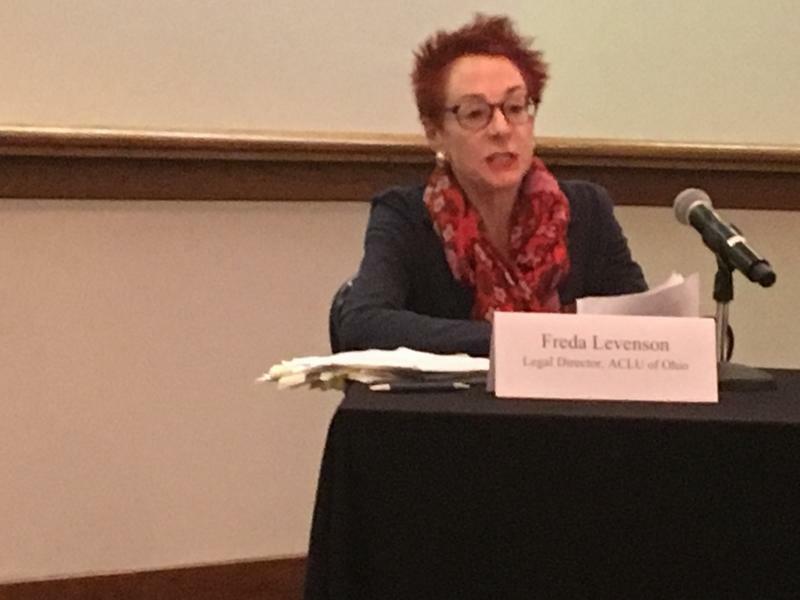 A federal judge has put on hold an Ohio law prohibiting doctors from performing abortions based on a Down Syndrome diagnosis.